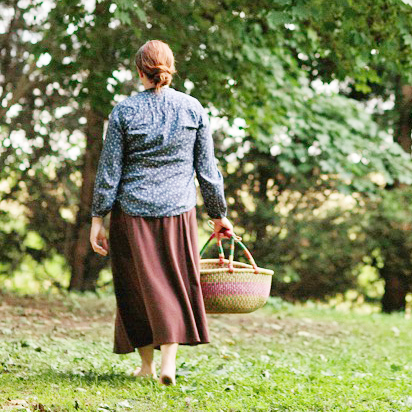 An Amish courtship no one expected...But is he too good to be true? When Lovey Stutzman’s accepts her sister’s dare to take a buggy ride with Marshall Byler, she didn’t realize that she was about to embark on a road to a happy future. 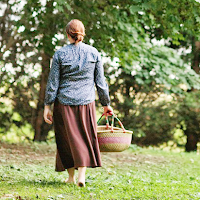 However, the studious Amish woman would rather attend to her family and their business. Besides, Lovey has a beautiful younger sister and cannot accept the fact that Marshall is truly interested in her. This was a very touching story. Lovey is a beautiful, responsible woman who believes love is for everyone else. As drawn as she is to Marshall she can’t see experiencing love in her future. Quite naturally this is a clean romance, but it is very effective. I felt very drawn to the characters. Both Lovey and Marshall were really special. I especially loved how Marshall proposed marriage every time they were together. Lovey’s sister Ginger could be a pain, but I did like her and really hope that one day she gets her own story. There were other well-developed characters in this story. Lovey’s parents were just too sweet and I enjoyed their story as well. This warm story was a delightful read and has a wonderful conclusion. Many thanks from Love Inspired and to NetGalley for this ARC to review in exchange for my honest opinion. 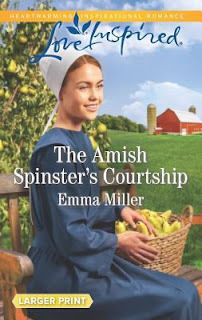 Emma Miller lives quietly with her husband and extended family in her old farmhouse in rural Kent County, Delaware amid fertile fields and lush woodlands where the sound of Amish buggy wheels and the horses’ hooves on the road are familiar sounds. Fortunate enough to be born into a family of strong faith, she grew up on a dairy farm surrounded by loving parents, siblings, grandparents, great-grandparents, aunts, uncles, and cousins. Her childhood might have been similar to one in much earlier times, as the ring of telephones and the harsh glow of electric lights didn’t mar the peace of her home. Storytelling has always been a family tradition, and early on, Emma learned the joys of reading. She was educated in local schools and once taught in an Amish schoolhouse much like the one in Seven Poplars. Family is the center of her life and her kitchen is always full of friends, family and laughter. Great review! I’m glad you enjoyed it! Great review. 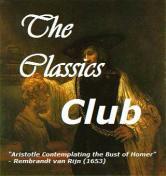 Not really my kind of read but glad you enjoyed it.